I’m alive, do not fear! I’m taking a Sims break due to other interests. I mentioned on the forums that I started watching Steven Universe and it’s so flippin cute that I can’t function. I’ve been reading a lot about it and all the theories. This Saturday I hope to cosplay as Rose Quartz at the comic con in my town. It’ll be a really simple version, of course: short skirt, Mr. Universe tshirt, and pink hair (hair chalk). I’m hoping my tshirt gets in before Saturday morning – I will cry buckets and buckets if it doesn’t (and probably make my own homemade version last minute, LOL). 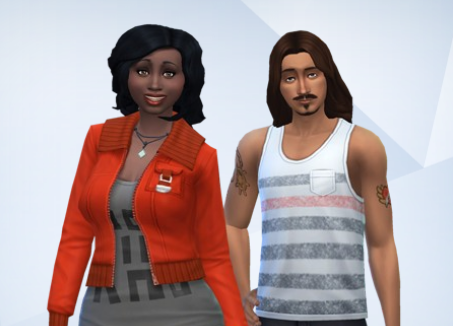 ANYWAY, Sims. I’ll be back soon. I have a lot to catch up with on the forums, yikes!